The many different ground materials in indoor sports facilities present a special challenge when laying swing floors. Depending on the requirements of the covering used, various components need to be used. Whether tennis, volleyball, indoor soccer, squash or handball: The adhesive must have the properties needed for rubber, linoleum, luxury vinyl flooring, carpet or special textile, no matter what the sport. STAUF SPORTS adhesives are specially developed for these different requirements. They guarantee perfect adhesion on every floor covering indoors. Our adhesive technology for indoor sports floor systems are also particularly well suited for grounds where temperatures are unevenly distributed, such as with floor heating or strong sunlight. Depending on the application, long or short laying times and good wetting are an advantage. 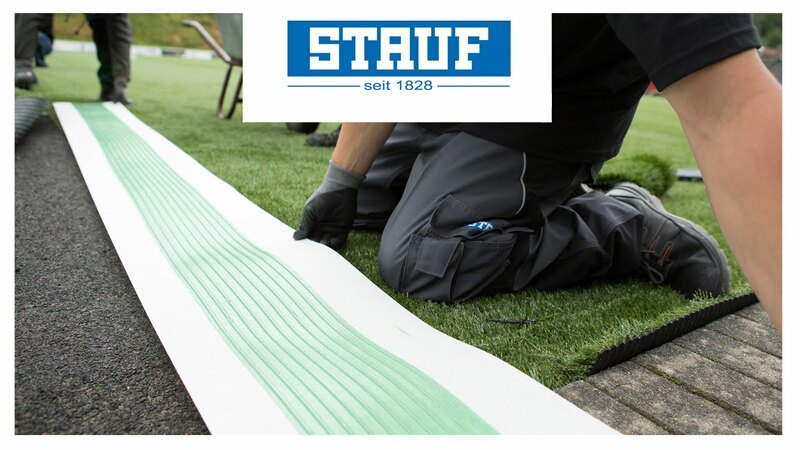 All of these parameters are taken into account in the development of STAUF products in order to achieve perfect installation results.